We are targeting a reduction in wasted energy and resources. 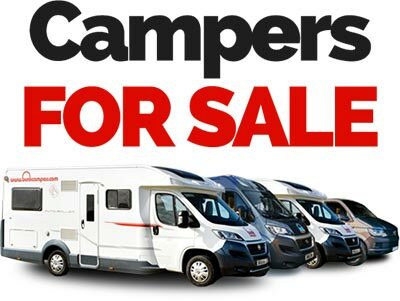 We invest in having the most fuel efficient fleet. 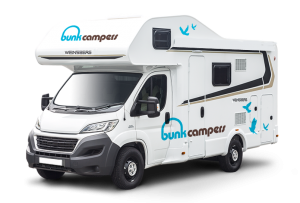 All of our campervans for hire in the UK & Ireland are less than 2 years old – we don’t rent old bangers! 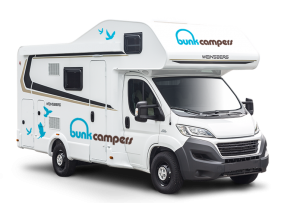 Bunk Campers continual investment in bringing you the most modern, freshest and fuel efficient fleet mean that we are the only campervan and motorhome rental company in Ireland to offer you EURO 6 ENGINES. 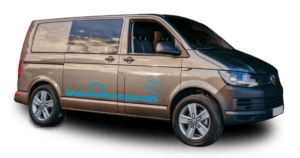 We make your travel budget go miles further with our modern fleet + lower fuel consumption, saving you money. Greater performance – a better holiday. 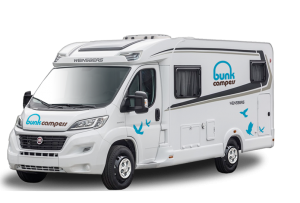 Lower fuel consumption – saving you money. Lower emissions – better for the environment. Smoother running and quieter ride – a better drive. 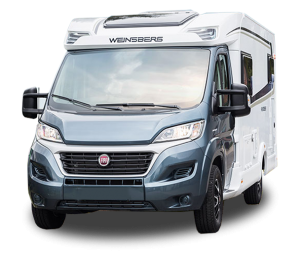 Fiat have completely reworked the engine line-up on the Fiat Ducato model. 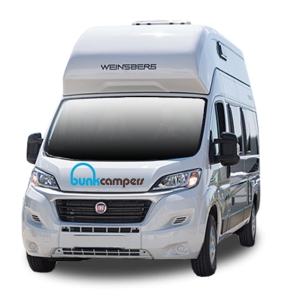 Rent one of our Aero / Vista or Grande campervans and you will be travelling in one of Europe’s most modern vehicles. Where possible we harvest rainwater at our depots and use this to clean the outside of our campervans. We are continuing to invest in harvesting facilities at our depots. Our bedding kits are freshly laundered on 30 degree washing cycles. Washing at 30 degrees saves energy. 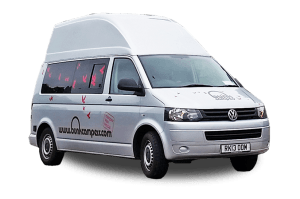 We don’t believe in filling your campervan water tanks to full capacity for your arrival. This reduces waste of water that is not used and reduces your fuel consumption as you are not carrying extra and unnecessary weight. 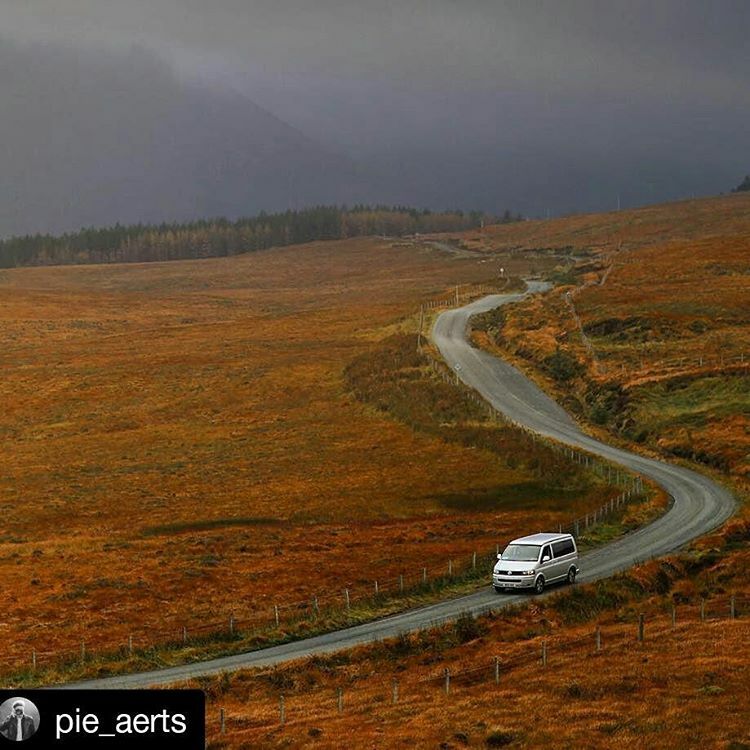 Every van is filled with water to a quarter of its capacity so that you have enough to get started for the first few days of your trip. 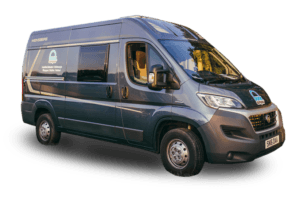 We have managed to source an environmentally friendly WC fluid suitable for campervan and Motorhome toilets. Blue bio is a 2 in 1 waste and flush tank additive that works at 1% dilution which is easy and safe to use. 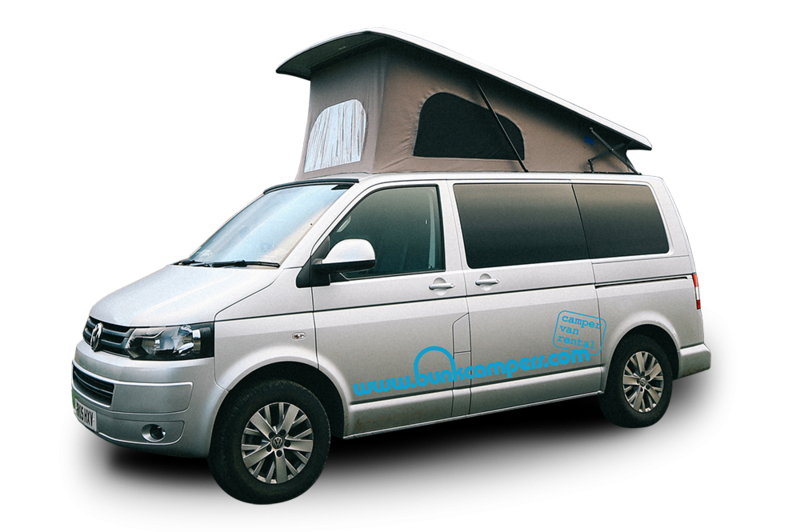 We are the exclusive retailers of this in Ireland and the only campervan hire company in the UK to use it. Disposal of your grey and black waste water is your responsibility. Use campsites facilities so you can dispose of your waste water frequently and responsibly. 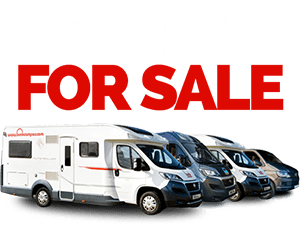 Campervans have only limited facilities for storing food therefore you really only need to shop as you go and minimise waste of fresh food. Recycling facilities for bottles, newspapers, aluminium cans etc are widely available across the country so you can dump as you go on your travels. Avoid damaging animal habitats, use small amounts of soap for washing, always pick up litter and leave your site as you found it.